These world class guides know their quarry and know how to put you in the right place at the right time. 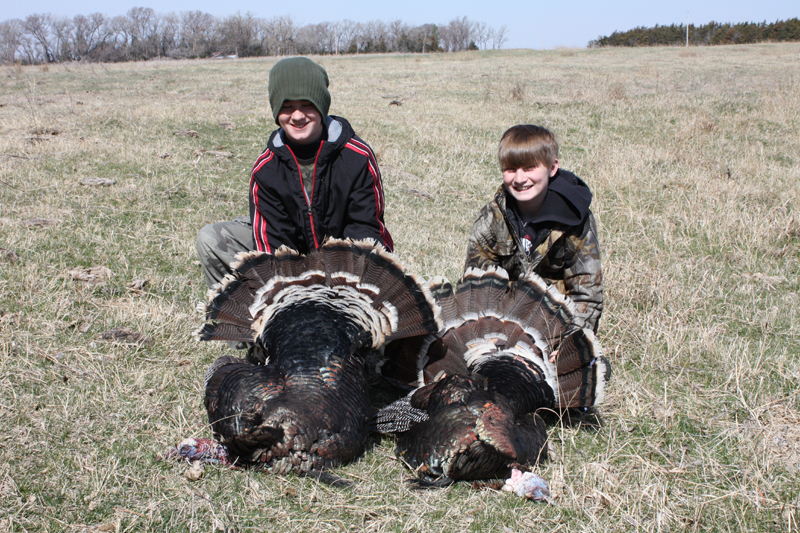 The Nebraska Sandhill hunting lands offer diverse terrains including rolling hills, pasture property, plum brushes, tree groves, canyons, meadows and lakes. Alfalfa plots yield a great food source for the wildlife. 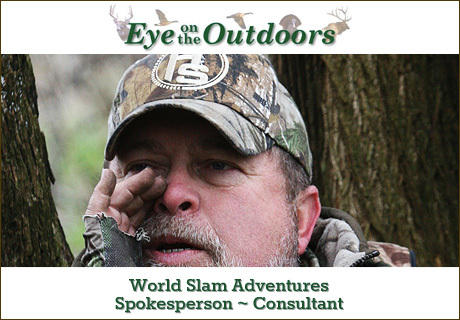 The goal here is to provide you with an extreme hunting challenge with as much hunting comfort as possible, accommodating hunters with exclusive hunting packages promoting our great Heartland! 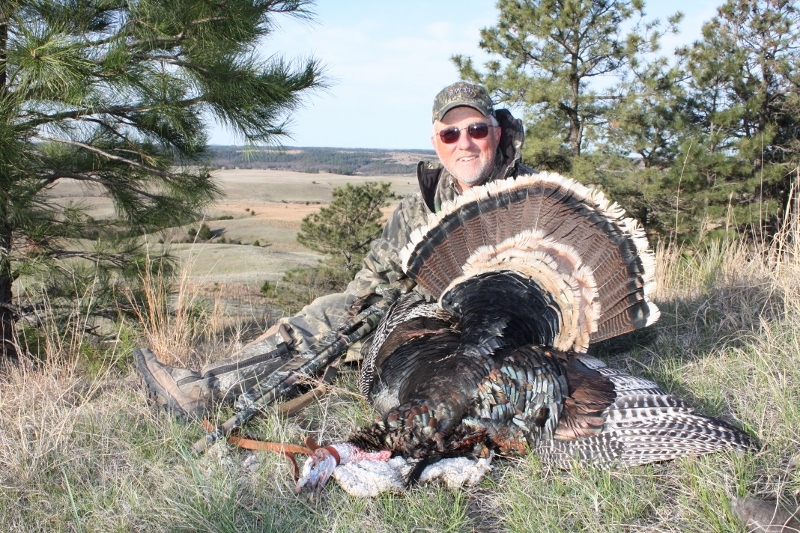 Conveniently located in the middle of a family owned 22,000 acre ranch in the beautiful Sandhills of north central Nebraska, they provide the absolute best hunt possible at all times. 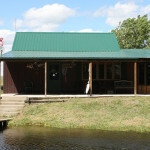 The Lodge is located just south of Woodlake, Nebraska. It is a very quiet place to relax and unwind. 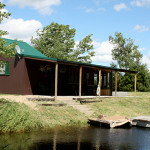 You can try your luck in the trout pond just outside the front door or for the gambler, there is a casino and night life about 30 minutes away. 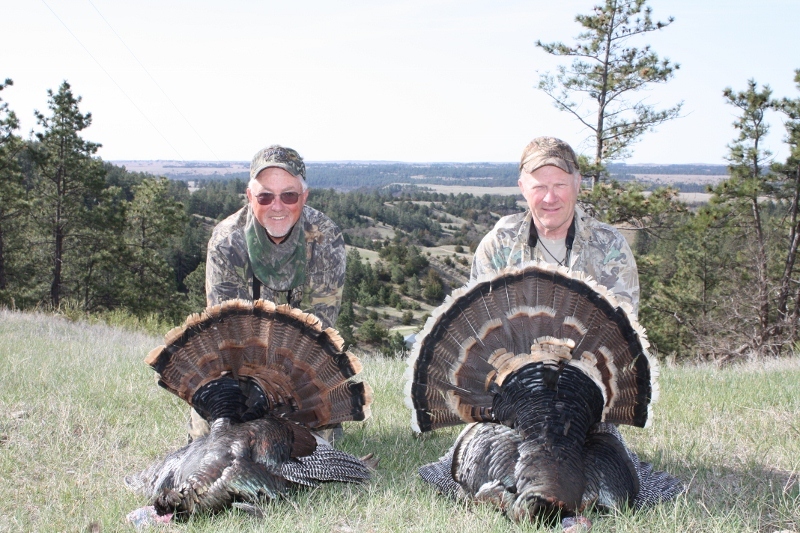 If you are a turkey hunting enthusiast or if you just want to experience the thrill of hunting the Sandhills Merriam…THIS is the place to be! 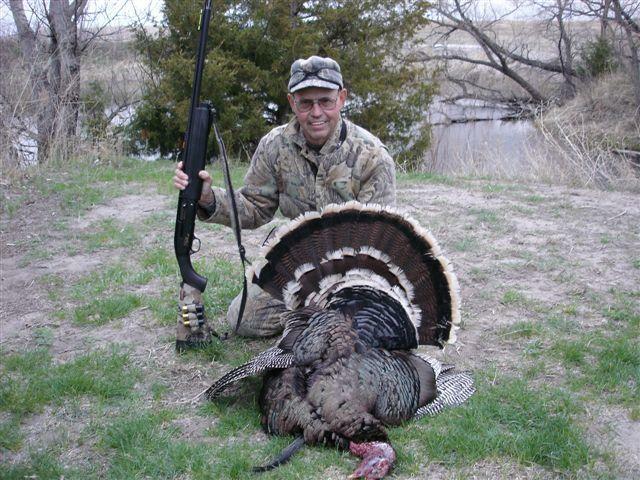 The abundance of Merriam turkey makes your chances of bagging a bird extremely good. 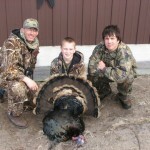 Your hunt will include lodging in the fully furnished private lodge, two meals a day, transportation to and from the hunting field and a personal guide with over 20 years of experience. PLEASE NOTE: If it is a trophy bird for mounting purposes you seek, the fall hunt is not always the best option for high quality specimens. Fall birds tend to be covered with pin feathers, which makes it difficult for a taxidermist to create high quality mounts.